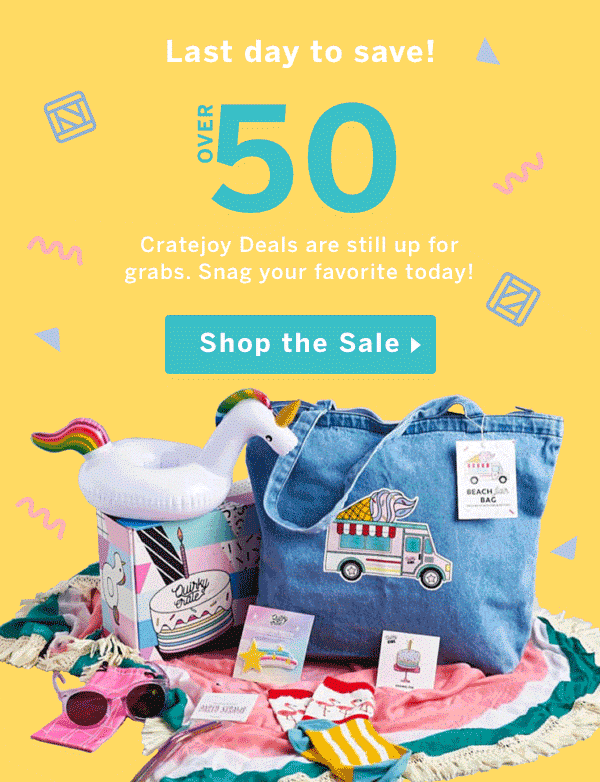 Save 20% on selected Cratejoy subscriptions this Labor Day! LAST DAY! Save 20% on selected Cratejoy subscriptions this Labor Day! Stickii Club sticker subscription pack offers 25% off today only! Also see the spoilers for December 2017!